How can Darren help you? Darren is the Scholarly Communication Librarian, and the liaison to the Department of Theatre Arts; the Center for Dance, Movement & Somatic Learning; and the Sustainability Studies Programs. He can help you with all your research & reference questions, or refer you to other experts. 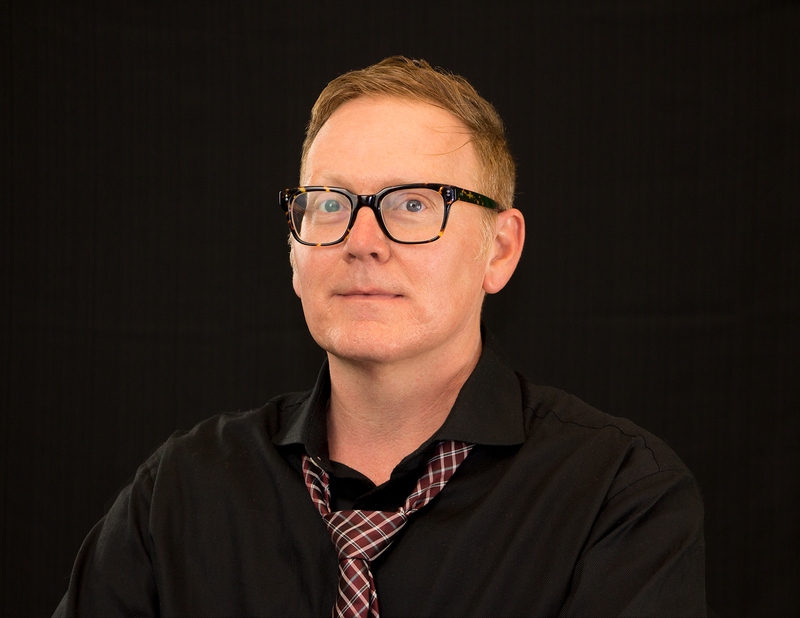 Darren is the head of Scholarly Communication, and provides instruction, support and information on a range of topics, including: author metrics, research data, open access, getting published. Chase, D., Huang, M. B., Nan, Q. (2008). Conceptualizing and building an information commons at the Stony Brook University Health Sciences Library. In Hu, Y., Xiong, L., & Huang, M. B. (eds.) The Development of Subject Librarianship and Personal Librarianship (pp. 31-41). Beijing, China: Capital Normal University Press. Chase, D., Bromet, E., Costello, L., Marshik, C., & Schoonen, M. (2015, October). Research, Public Access and Open Access. Panel discussion presented at the Open Access Symposium & Prelec Lecture, Stony Brook, NY. Chase, D. (2016, April). Eyes without a face: research, annotation and sharing in a multimodal literacy frame. Presented at FORCE 2016, Portland, OR. Davidson, C., Lucenko, K., & Chase, D. (2016, May). A wolf in sheep's clothing: introducing WOLFIE (Writer's Online Learning Forum and Information Literacy Environment). Presented at Computers in Writing 2016, Rochester, NY. Chase, D. (2003-2004). "Your Blood Here," "Our Blood Drive," "Desire's Secret Mission." 3rd Bed, 9. Chase, D. (2000). "Canday Bilong." The Texas Review, 24. Chase, D. (1998). "Touching Morons." New Orleans Review, 24 (3-4). 2010 to 2013: Journal of Sustainability Education. Frolich. Larry (Ed.). Library Support Team member, 2013 to the Present. Provost’s Online Education Advisory Group, library representative, 2014 to the Present. July 2014: Stony Brook Online Learning Development Initiative Grant for "Writers Online Learning Forum and Information Literacy Environment (WOLFIE)" (with Cynthia Davidson and Kristina Lucenko, $20,000).